BainesBridge Audit offers an easy and secure process to help you navigate the ever-changing world of mortgage compliance. From audits to quality control, we work to ensure a timely solution for mortgage lenders looking for experienced, reliable services that guarantee compliance. Frequently Asked Questions or Contact Us. Our detailed audits in the pre-funding stage will ensure you are meeting FHA, Freddie Mac, and/or Fannie Mae requirements and minimizing risk with a complete loan risk assessment and detailed report of findings. We can also include investor overlays and strategies to reduce future risks. BainesBridge Audit provides reviews of FHA and VA specific loans to ensure compliance with industry standards and regulations, and creates a detailed outline of findings and/or potential risks. Since many agencies and investors require a 10% quality control file audit, BainesBridge Audit can review post closing files to ensure FHA compliance and high quality conventional loans. BainesBridge is able to provide quality control file reviews based on your organizations individual needs. Forensic underwriting is a comprehensive review of a non performing loan. Our team may assist in the recovery of any potential fraud or misrepresentations. 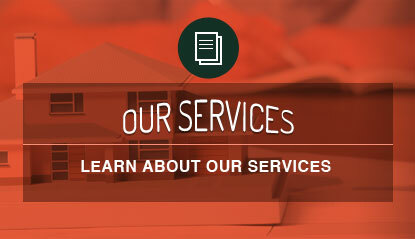 We can help identify any opportunities for improvements in the loan origination process. BainesBridge Audit will assess any risk associated with the loan and identify any fraud or other issues that could have affected the performance of mortgage bank securities. Lenders Applicable Guidelines, Representations & Warrants need to be analyzed and cataloged. BainesBridge Audit can help with the sampling and underwriting process for individual mortgages in trusts and securities that must comply with the carefully proscribed standards. BainesBridge Audit conducts repurchase reviews that can help formulate legal strategy for repurchase demands and other recovery efforts. We also provide assistance to our clients' legal counsel in preparing, researching, presenting, and resolving cases for repurchase or removal of loans from clients’ inventory. We work with legal counsel on different levels to review and collect information in instances of litigation that ensure properly prepared and presented facts. 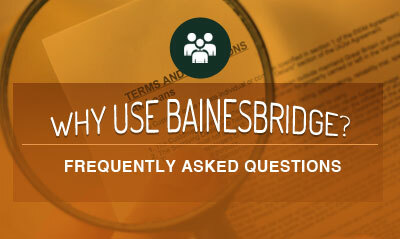 BainesBridge Audit includes experienced front line underwriters on staff. We are able to provide high quality, accurate and consistent loan analysis complying with Investor and Agency requirements. We also are able to include investor overlays as part of the review. 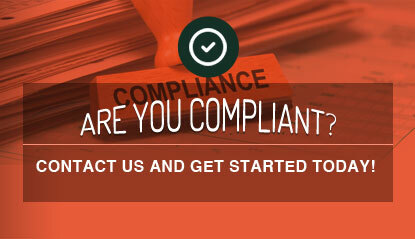 IN MAKING SURE YOUR LOANS ARE COMPLIANT? 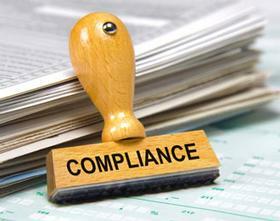 Navigating the world of mortgage regulations and compliancy is no small task. We are here to assist in making sure your loans are compliant with current investor and agency regulations, identifying potnetial risks, and to help you produce high quality loans.